Most designers naturally want to join a company where the design of the product is already strong, believing it reflects the value the company places on design and how well designers are set up to succeed. However, product / design quality is a lagging indicator of companies’ relationship to design and only tells you part of the story. It is equally important to consider leading indicators as well. 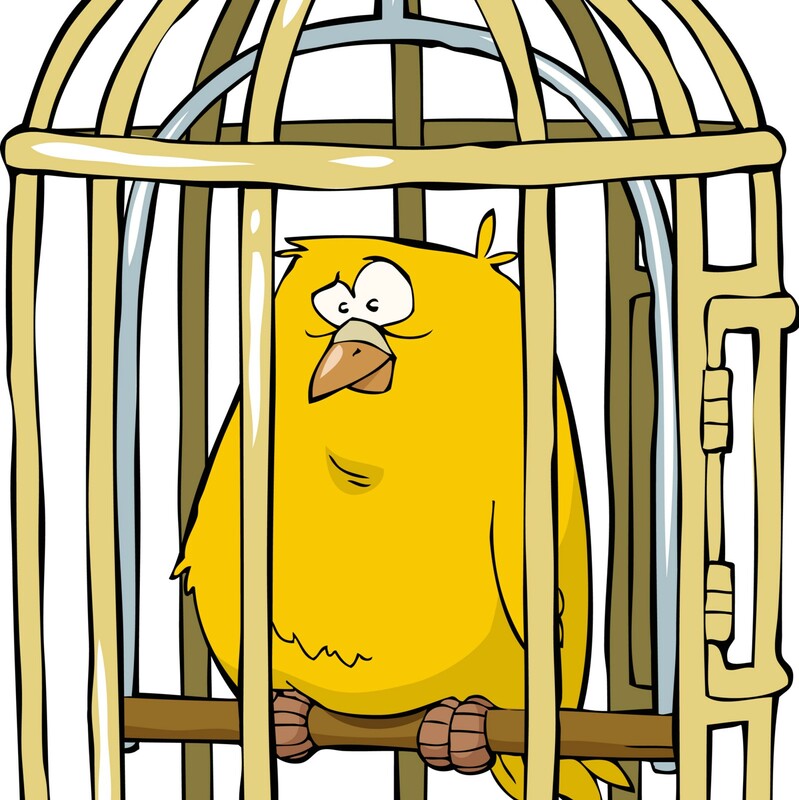 The morale of a UX team is a canary in a coal mine because everything a company does and is impacts the end user experience — the strategy, scope, process, and talent all manifest in the design. Yet the design team often feels the least empowered to fix the experiences they’re responsible for designing. If designers are not happy, it likely reflects larger issues with the company that impact current and future products under development. Moreover, if designers are not happy, it’s really hard for them to create a joyful experience. With insight into these questions, you can start to uncover the factors that contribute to low design team morale and take steps that will ultimately benefit product quality.